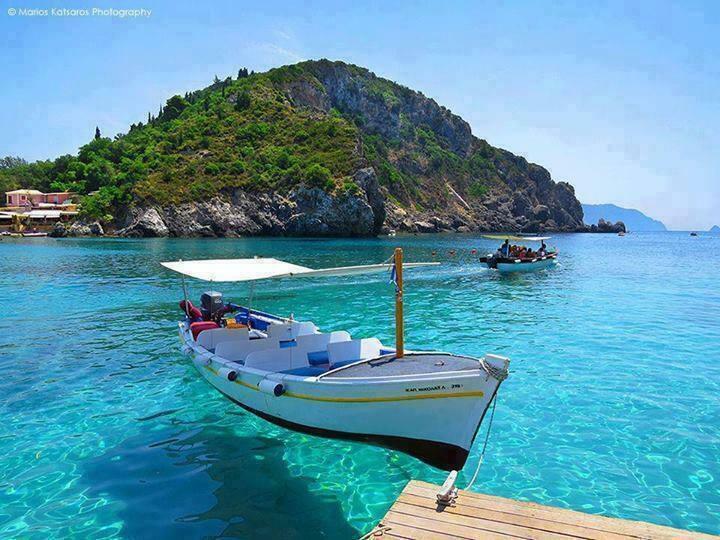 Located in the south-eastern part of Europe, the country of Greece is bordered by a number of countries like Albania, Bulgaria, Turkey and also the previous Yugoslav Republic of Macedonia. Apart from sharing its borders with these countries, Greece also includes of the Balkan Peninsula and includes several small and large islands. 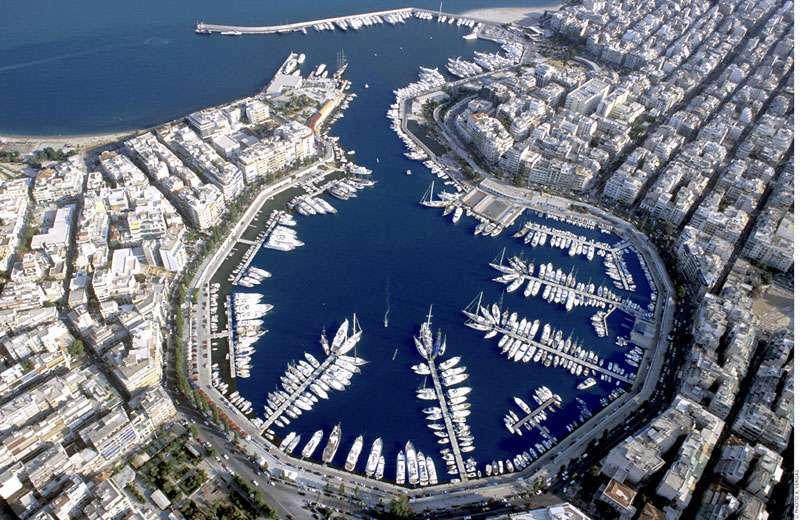 Geographically, Greece is a beautiful mountainous country, situated above 1,500m above the sea level. This makes it a very picturesque country with plenty of tourist destinations. 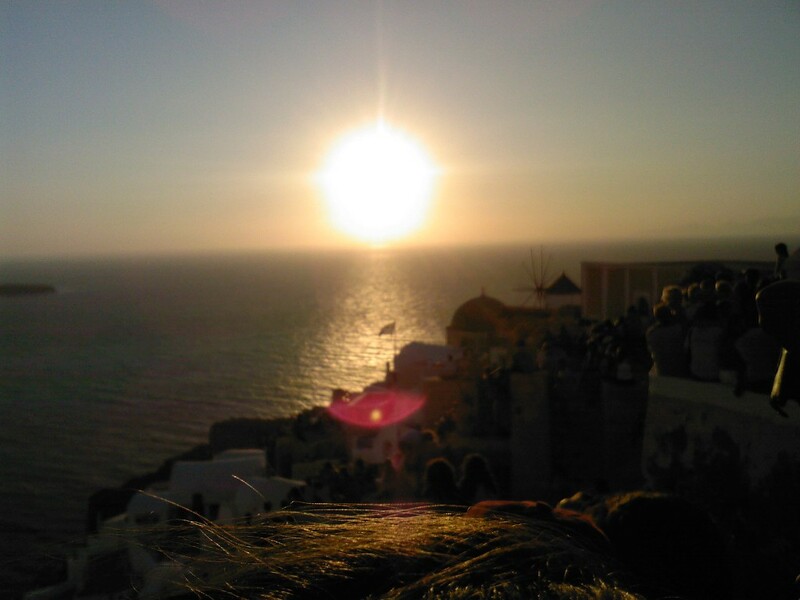 The history of the country dates back to the earlier 3000 BC, the period of the Cycladic, Mycenaean civilizations. 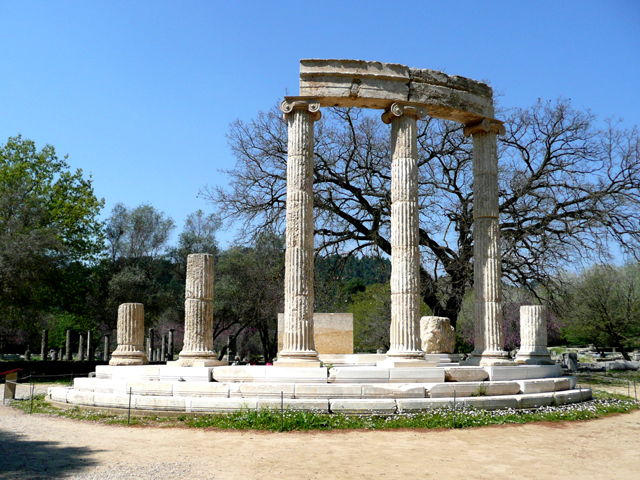 However, with the evolution and passing time, the historic cities of Athens and Sparta were developed which today, are considered as the standing pillars of the Greek civilization. Thens is one of the most important cities in the country. 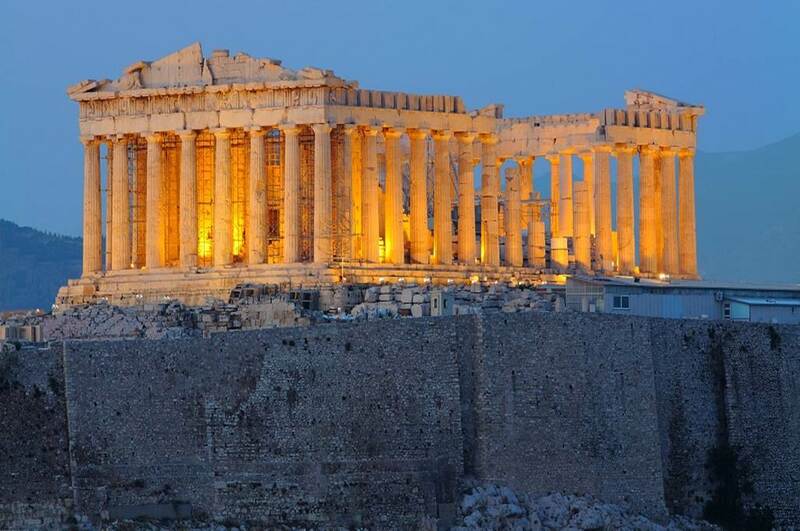 When you travel Greece, Athens gives you a flashback of its marvelous ancient historic temples. 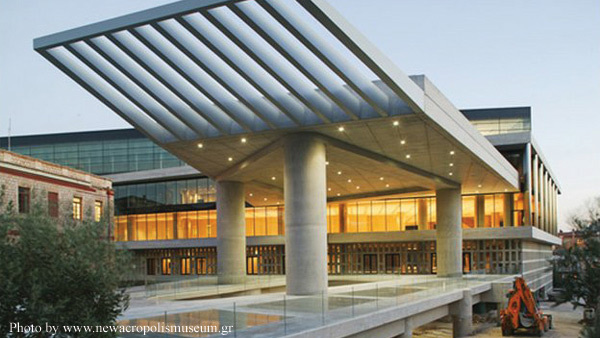 The new Acropolis Museum in Athens is also a must visit tourist attraction in the city. The National Archaeological Museum, located in the heart of the Athens city is also a proud flagship in itself for the country. 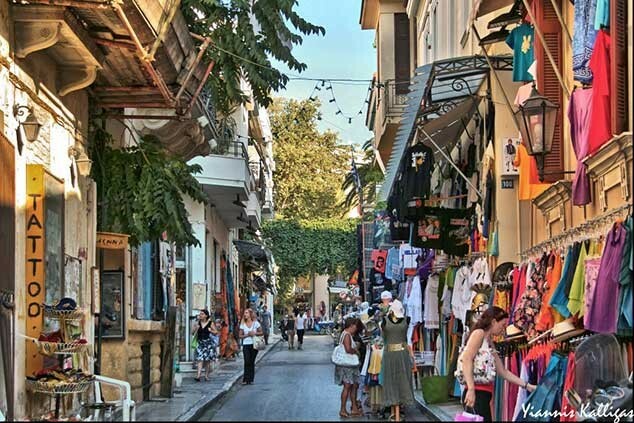 You should also make a brief visit to Ancient Agora, Piraeus, Plaka, Kolonaki or the Lykavittos Hill and the Syntagma Square in Athens. 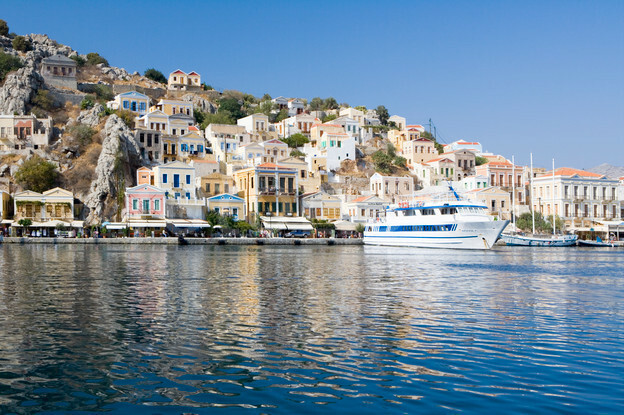 Contrary to these ethnic cities, the southern edge of Greece is more picturesque with beautiful scenic beauties and islands. 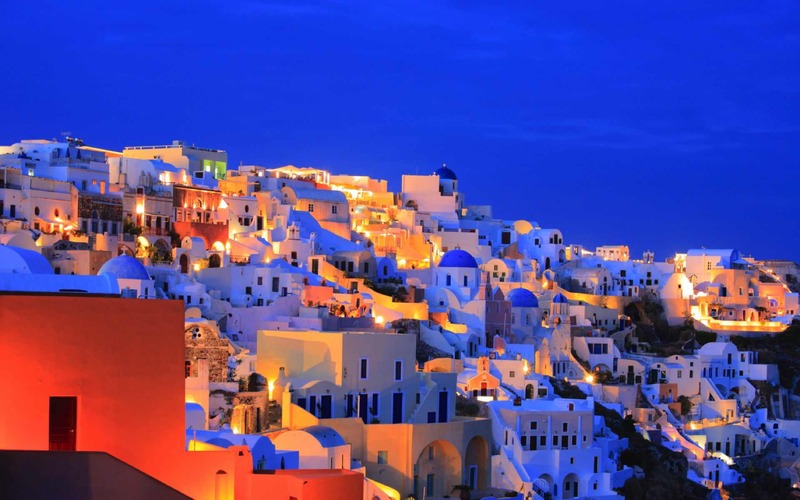 Crete, Rhodes, Mykonos and Santorini, are a few of the most magical islands in Greece. They attract large number of tourists from all across the world and cater them with the best cuisines and rejuvenation facilities.